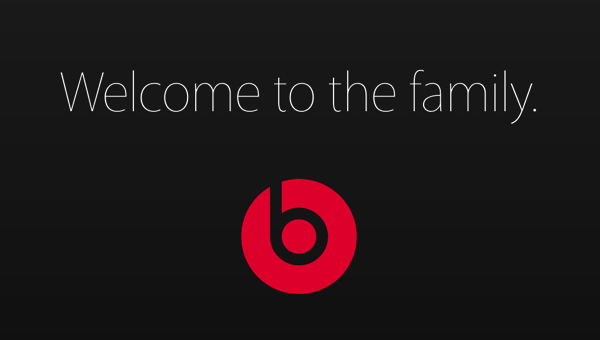 With the Beats acquisition officially finalized — as confirmed to TechCrunch —, Apple has updated its website with a new page that welcomes Beats Music and Beats Electronics to the “Apple Family”. The page contains a link to the BeatsbyDre website, which informs its visitors about the important changes that took place recently: “starting today, we at Beats are fortunate to add our instrument to this legacy by joining Apple.” This also means that customers can only purchase Bears products online via the Apple Online Store. In addition, Bloomberg reported today that Vivendi sold its 13% stake in Beats Electronics for $404 million. This was held by the company’s Universal Music Group.